What is the maximum wattage light I can put in a Video Pro Lightbank? 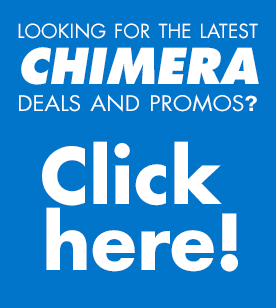 https://chimeralighting.com/wp-content/uploads/2017/08/chimera-lighting-logo-copy.png 0 0 Chimera Lighting https://chimeralighting.com/wp-content/uploads/2017/08/chimera-lighting-logo-copy.png Chimera Lighting2017-02-21 10:18:422019-02-18 07:31:42What is the maximum wattage light I can put in a Video Pro Lightbank? Why Daylite for the deeper banks? What lights can I use with a Video Pro Lightbank?